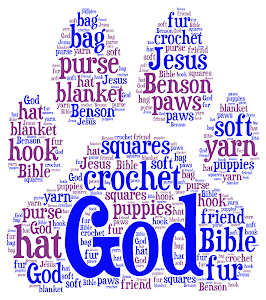 Gifted Paws is a blog with a threefold purpose: to share creative crafts, specifically crochet projects I fall in love with and maybe even a few I personally create; to share all the tricks and skills Benson, my pup, has mastered and to share new things that I am learning about God’s gracious gift. I love the messenger bag I created using Moogly's pattern. 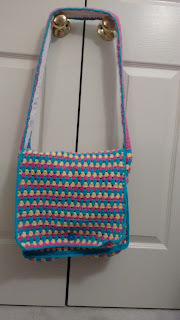 Not only did I love the stitches she used, the bag was simple to make and put together. 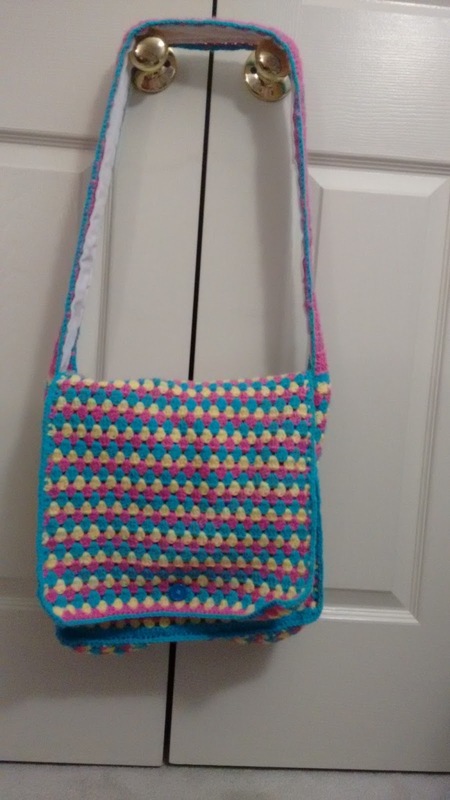 So I decided to design a bag of my own using the same technique to make a messenger bag. 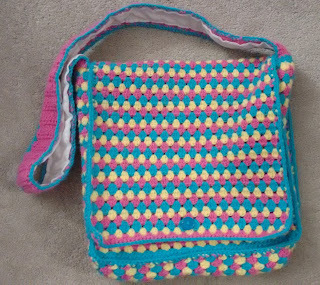 I had a bunch of different stitches I thought would be perfect as a messenger bag but finally settled on a classic, granny stripes. I think it turned out great! 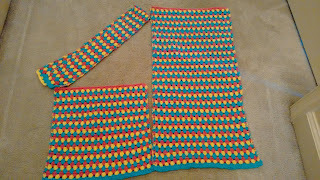 Line Up the Side and Flap Piece along the Front and Back Pieces. Sc them together making sure to leave the flap open. 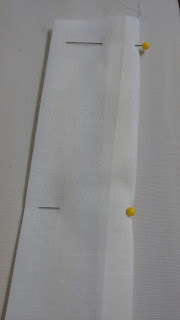 Sew a button to the middle 5th row at the bottom front of the bag. Sc around all the edges. 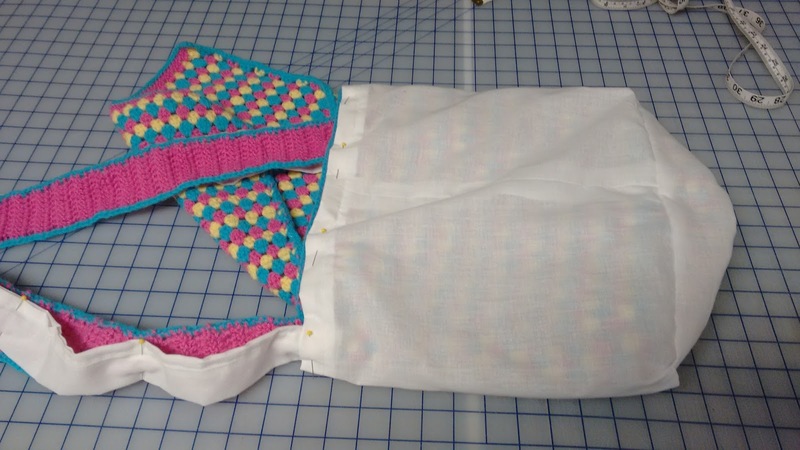 To make the bag extra sturdy as well as stop things from falling between the stitches. 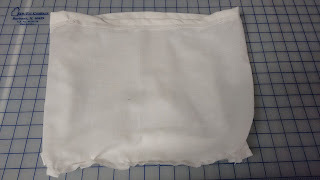 I used Muslin to line the bag because its not to expensive and it does the job. I make it using two pieces. 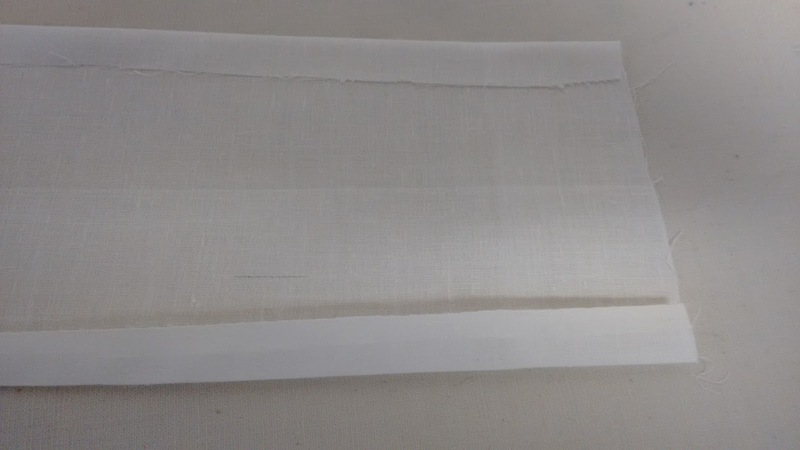 First I cut a piece for the bottom of the bag. It needs to be a little bigger than the bottom to allow room for the seams. It should be about 4 1/2" wide by 14 1/2" long. 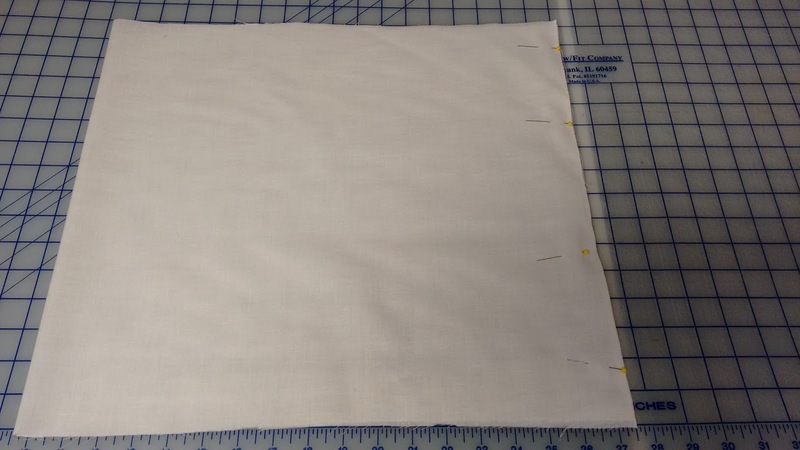 Then I cut a piece for the sides of the bag. 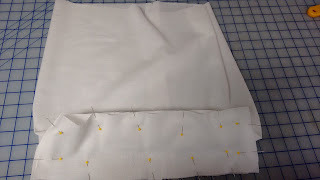 It should be big enough to circle the whole bag, allowing room for the seams and longer than the height of the bag with extra room for the seams and to fold the top over to hide the raw edges. 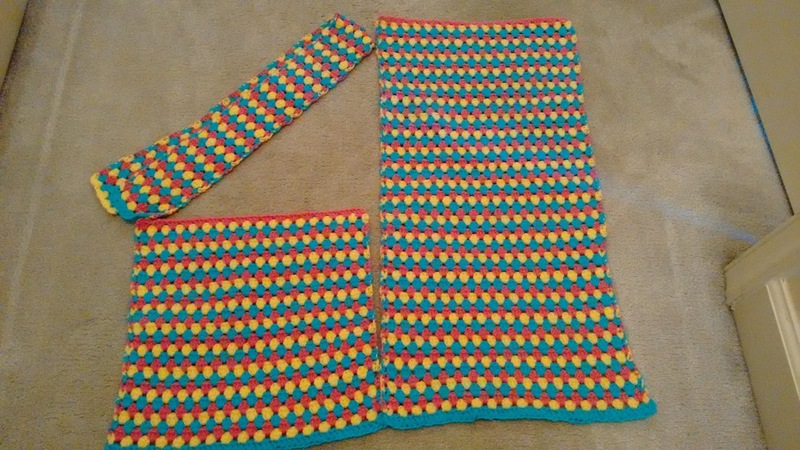 It should be about 35" wide by 16" long. 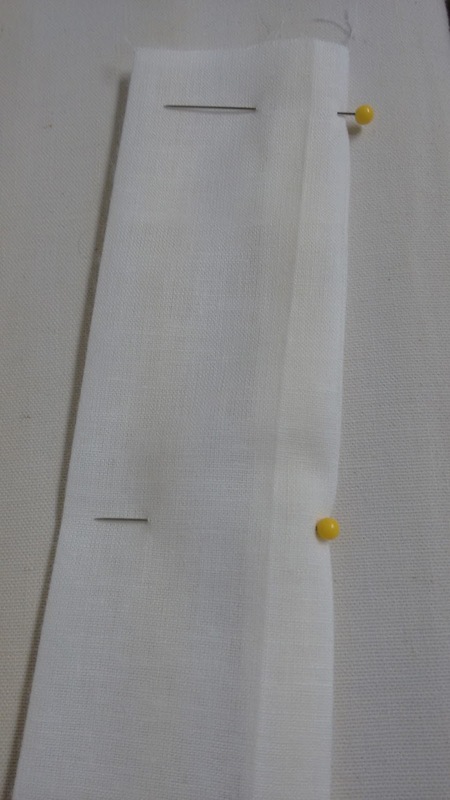 Now I sew the bigger piece of muslin closed and iron the seam open. 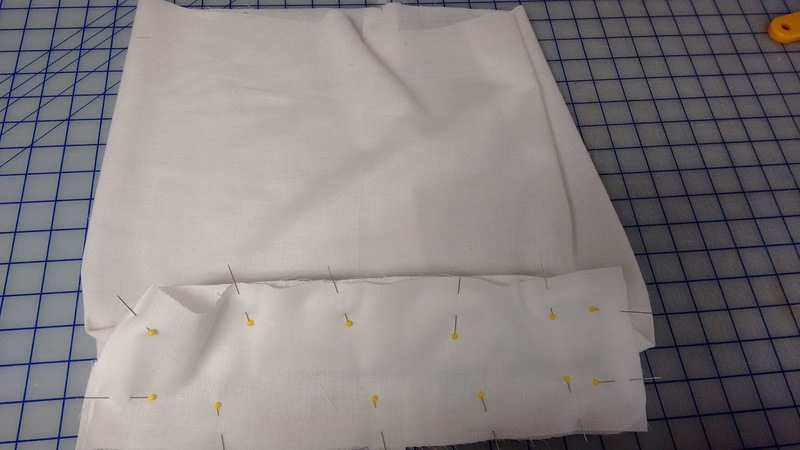 Then I pin the big piece to the bottom piece making sure the seam is on the outside. 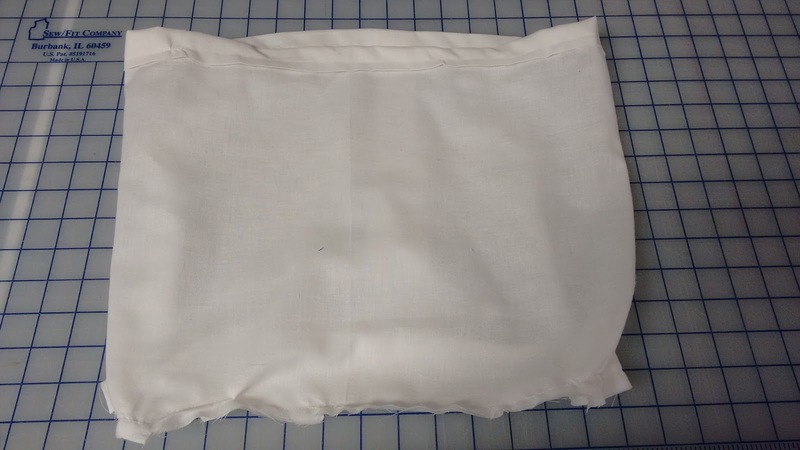 I put the lining inside the bag to make sure it fits well and then fold down the top edge twice and pin it to hide the raw edges and make the lining the right height for the bag. I'm sure you could just fold and make sure the lining measures 12", but I like to check inside my bag to be sure. It's also important to line the handles so they won't stretch. I cut a piece that is 5" wide by 45" long. Fold the piece in from either side and then in half so that it is 2" wide. 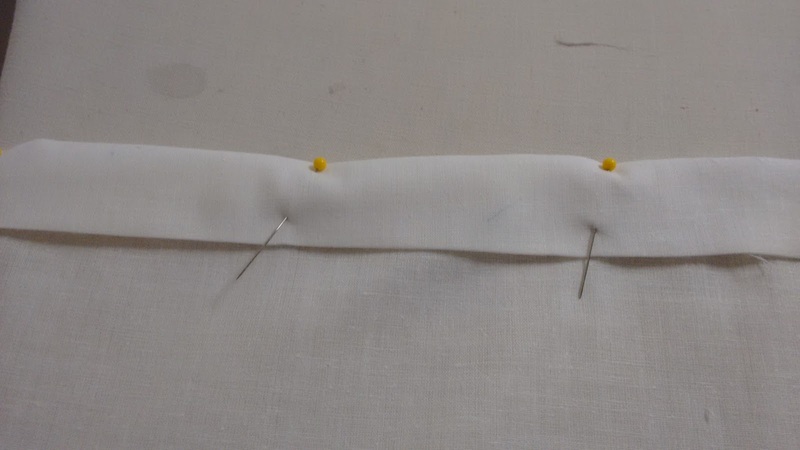 Once all the lining is sewn, pin the lining to the handle leaving the extra hang inside on either side. Sew the handle down. 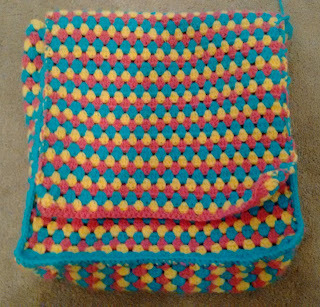 Pin the lining inside the bag along the top row. Sew around the top row, making sure the go over the extra handle so that it is attached to the main bag lining as well. * While I've done my best to write up the pattern there may be errors. Let me know if you're having trouble following the pattern or if you see a mistake. Enjoy! I love playing with my puppy especially outdoors when the weather is nice. We love hiking, exploring and going to the park. 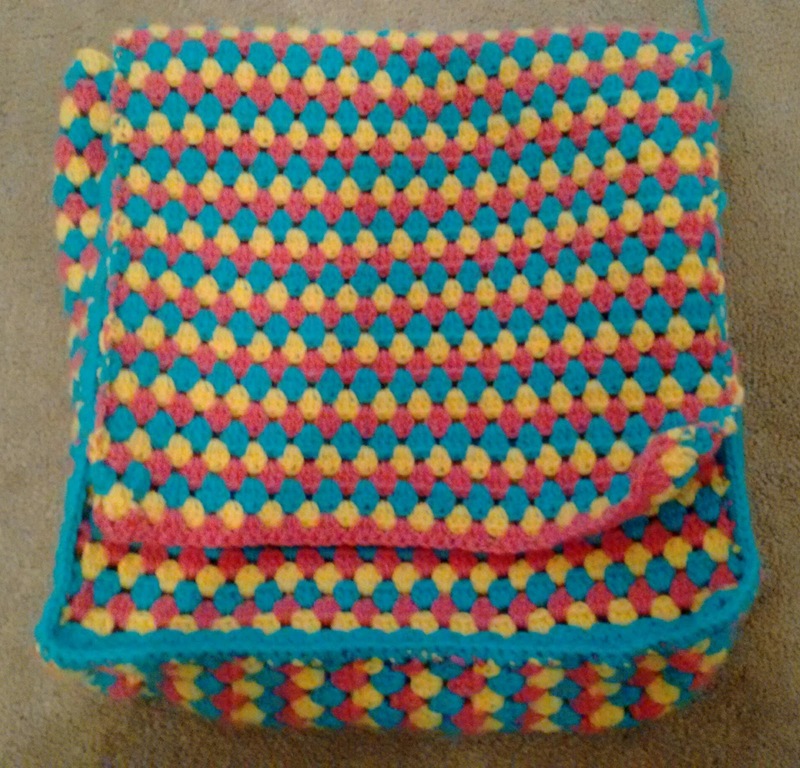 Also enjoyable are reading lots of books on both my kindle and physically or crocheting a wide variety of objects.